The Optimum Telephone Triple Play Modem Touchstone DOCSIS 3.0 16x4 Embedded Multimedia Terminal Adaptor (E-MTA) TM1602 delivers two lines of primary line Voice over IP (VoIP) and ultra-high speed data access. Designed as an upgradeable solution for advanced users, the Optimum telephone modem TM1602 enables both home and small businesses the speed and performance achievable with a 24x8 bonded channel cable environment along with industry-leading ARRIS voice features. With the TM1602, cable operators can maintain competitive position against VDSL and fiber to the home services by offering subscriber data services as high as 960Mbps. These days, you need better WiFi to stream more of the content you love. The big TV streams HD, the tablet is checking scores, the game console is firing away…and on it goes. 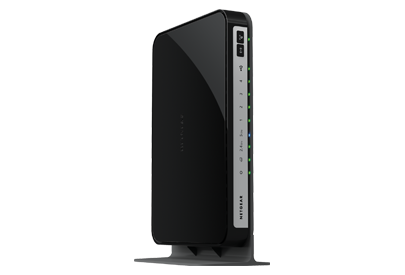 The Optimum Triple Play modem plus this N750 WiFi router handles it all easily. Perfect for medium to large homes with multiple connected devices. Simultaneous dual band technology reduces interference and NETGEAR genie® is there for easy setup and control. This Optimum Triple Play modem + router provides everything you need for a fast connected home. Any place you need speed, with NETGEAR you got it. Fast download speeds up to 750 Mbps. 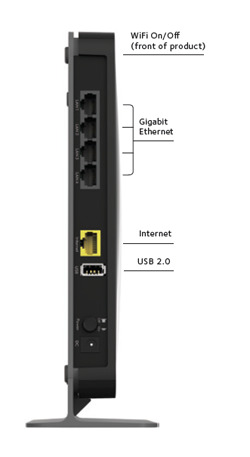 WiFi with dual band technology provides whole home coverage with Gigabit wired connections. Got range? Homes come in all shapes and sizes and N750 quality wireless Router + Optimum Triple Play modem provides WiFi connectivity throughout your home for all your Internet-enabled devices. Start enjoying your new device faster than ever. with this Optimum Triple Play Modem + Router package! NETGEAR wants to make sure installation and management is simple & easy, so you can connect quickly & make sure you stay that way! 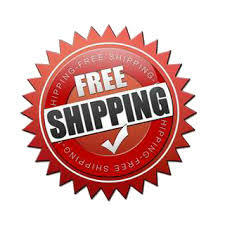 Click the button below to add the Arris TM1602 Docsis 3 Phone Modem + Netgear WNDR4300 Wireless Dual Band N Router Package (Optimum/Cablevision) to your wish list.